One of the country's top dermatologists and entrepreneurs, Dr. Victoria "Vicki" Belo, now has a street named after her. Belo revealed this on a recent Instagram post showing a village full of houses with different colors. 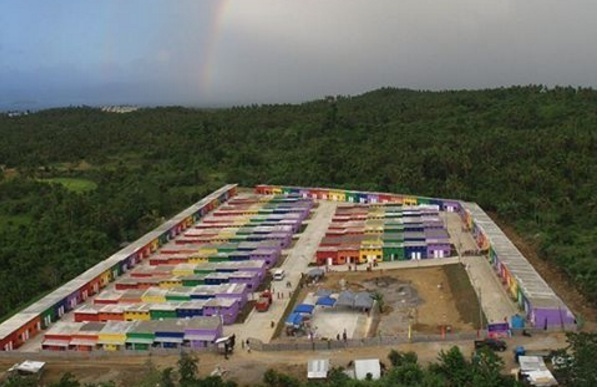 The village is located in Tacloban City and is a project of SM Cares. Aside from Belo, SM Cares had other donors including Zonta Club, Duty Free Philippines, Forever 21, Sultan 900, Philippine Daily Inquirer, ANCOP, New Golden City Builders & Development and others. The 400 houses were turned over to the beneficiaries last April, absolutely free. The village comes complete with amenities like a basketball court, sewage treatment plant, and a rain catchment system. A lot of the comments praised Dr. Belo for her contribution in providing houses for the victims of Typhoon Yolanda. But it's not the first time that she gave help to the Yolanda victims. She contributed P300,000 to The Star's Operation Damayan for those hit by the calamity in 2013.. Belo also organized a garage sale a few weeks after the typhoon hit, raising money for the victims by auctioning pre-loved luxury items from her collection. She also asked her Belo Medical Clinic endorsers to donate their clothes and other pre-loved items for the garage sale. Some of her patients also contributed to the cause. Not content with accepting donations at her Greenbelt clinic and raising money via the garage sale, Belo also matched the total amount collected from these fundraising activities. 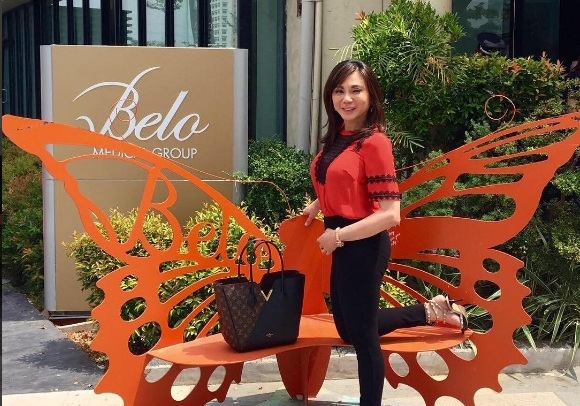 Dr. Belo's business may be superficial for some, but one cannot deny the fact that she is a true philanthropist at heart. She has given a lot to different charities in cash and in kind. Her company also conducts corporate social responsibility (CSR) activities like the All Smiles for Belo conducted in 2015, wherein the company paid all the necessary expenses for the surgery of 25 children with cleft palate. With Belo's accomplishments in her industry and her philanthropic activities, it's no surprise that a street will be named after her sooner or later. May her tribe increase.